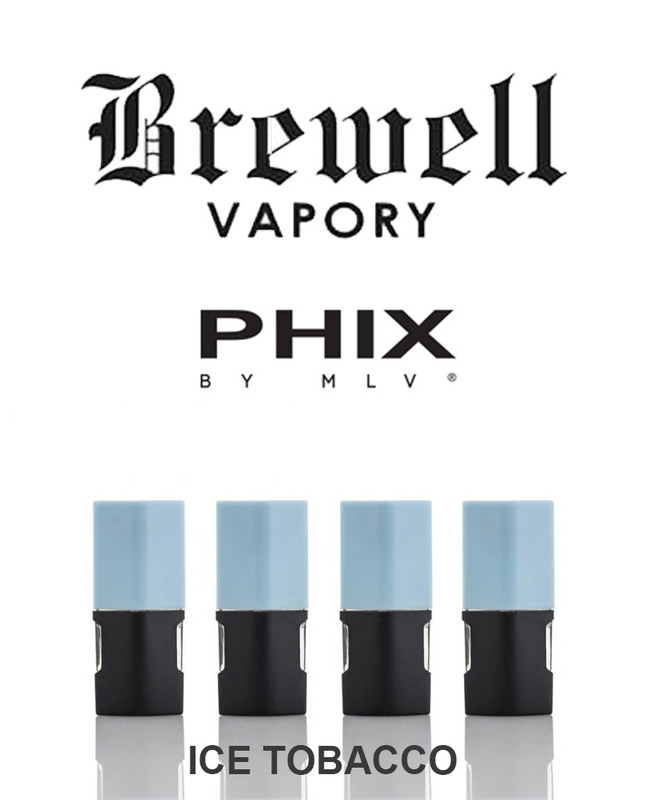 1.5mL PHIX Pods with 1.8% nicotine strength by weight. All juices are proprietary and specifically formulated for this device and pod. Brewell’s formulation creates the perfect amount of throat hit at 1.8% nicotine.